Russia’s Gazprom has started directly supplying gas to the militant organizations in the east of Ukraine, in violation of its contract with NJSC Naftogaz of Ukraine. "In accordance with an application from Naftogaz Ukrainy, today Gazprom increased its gas supplies to Ukraine, including through the gas measuring stations of Prokhorovka and Platovo,” Gazprom’s press service reported, quoting the chairman of the board of Gazprom, Alexey Miller. Naftogaz Ukrainy has said it will not pay Gazprom’s bill for gas supplies to the conflict zone. Previously, Miller informed that on February 19 Gazprom would start gas supplies to the militant-occupied areas of the Donbas. 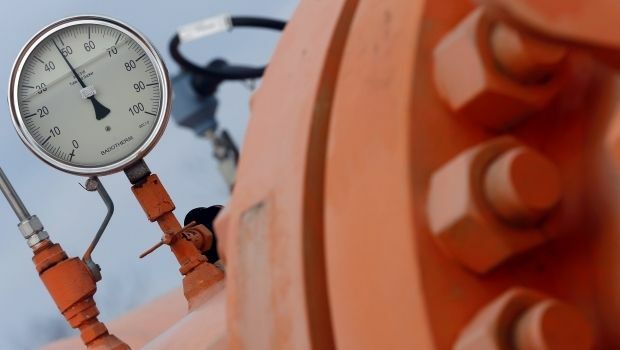 However, according to the Ukrainian GTS operator Ukrtransgaz, yesterday, February 19, a total of 29.5 million cubic meters of gas was imported to Ukraine from Russia through the Sudzha, Valuiky, Sokhranovka and "Pysarivka gas measuring stations. Previously, the chairman of Naftogaz Andriy Kobolev stated that, according to the existing contract, Russian gas import volumes to Ukraine are determined exclusively by applications from Ukrtransgaz. According to Kobolev, Ukraine cannot confirm the fact of direct gas supplies of Russian gas to the occupied areas in the Donbas, as was previously announced by Gazprom, because there were no representatives of the Ukrainian company at the mentioned gas measuring stations. Making direct gas supplies to the areas of the Donbas that are not controlled by the Ukrainian authorities increases the risk of EU and U.S. sanctions being imposed against the Russian gas monopoly.